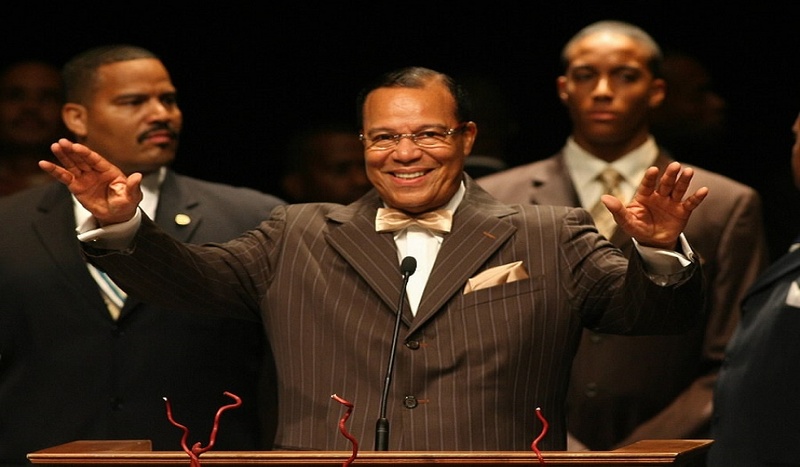 Farrakhan, Sharpton, Black Lives Matter and several of the other defendants have not just incited violence, they have actually called for the killing of white cops and notably non-white cops who oppose Farrakhan’s views and actions in furtherance of a black separatist anti-Judeo-Christian nation. These valiant non-white cops, like my African-American client and brother in legal arms, Sgt. 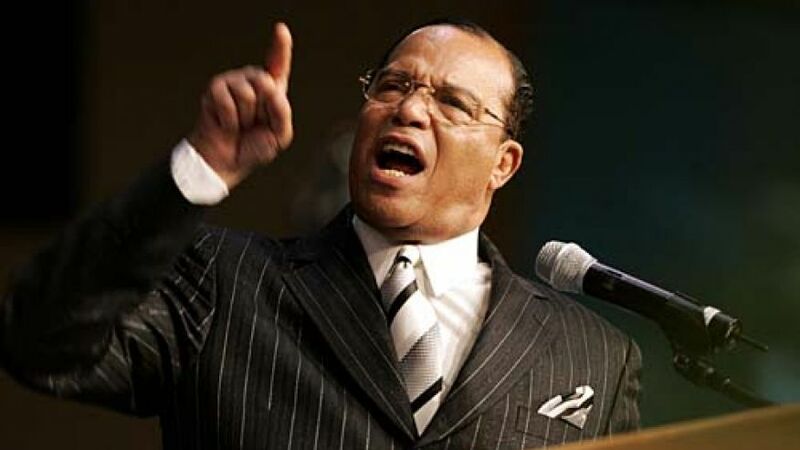 Demetrick Pennie, are notably even more squarely in the cross hairs of Farrakhan’s vengeance and culture of death than white cops, as they are branded and smeared as “Uncle Toms” and “House Niggers.” It is no coincidence that most of the white and non-white cops recently killed and seriously injured were at the hands of disciples of the Nation of Islam, and some were logically aligned with international Islamic terrorism as well. See Motion for Emergency Hearing for actual threats at www.freedomwatchusa.org.